in a modern boat hotel. 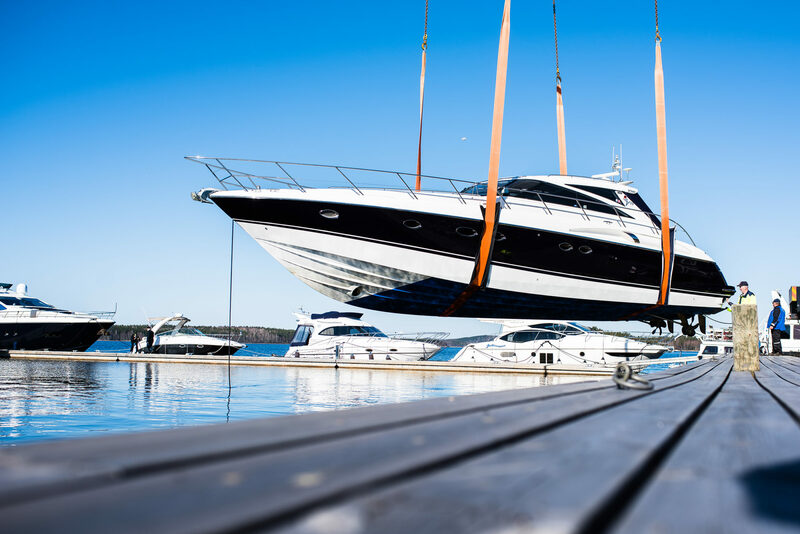 Our Savonlinna Boat Hotel is now open for customers. Phase 1 of the construction provides 2,500m2 of storage space, and we have building permits for another hangar of the same size. Height of passage of the doors is 8.8m with the width of 6m. The hotel is best suited for 30-70 ft boats. 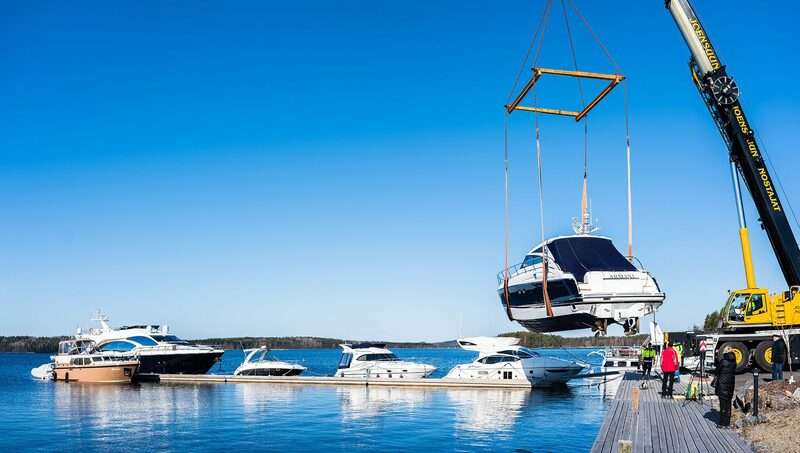 The Saimaa Yacht Store Oy Boat Hotel is now ready. We look forward to seeing you!